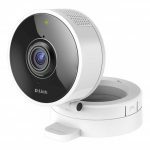 D-Link has launched two new high definition wireless cameras and upgraded the companion app to meet all your home monitoring needs. 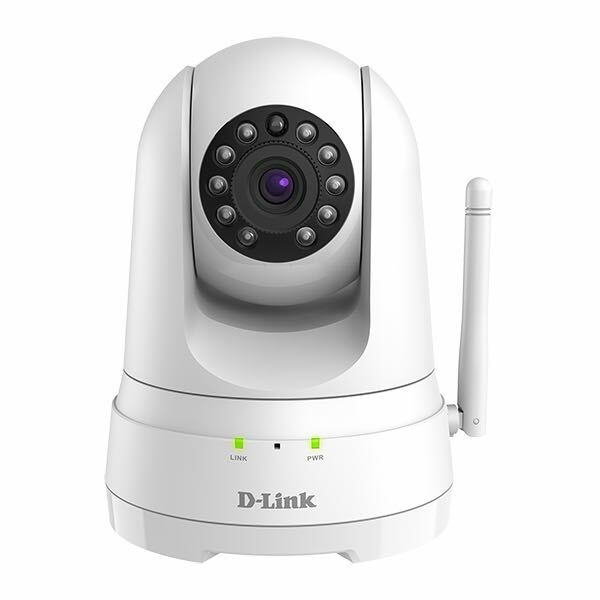 The two new cameras are the DCS 8300LH Full HD Wi-Fi Camera and the DCS 8525LH Full HD Pan and Tilt Wi-Fi Camera and they extend D-Link’s Smart Camera LH Series range. 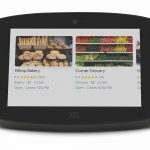 The new mydlink app also offers new features and opens up cloud recording options along with third-party integration with Amazon Alexa, Google Assistant and IFTTT. 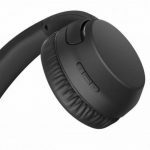 Both cameras also come with sound and motion detection functionality as well as two-way audio so you can talk to and hear whoever you see on camera. 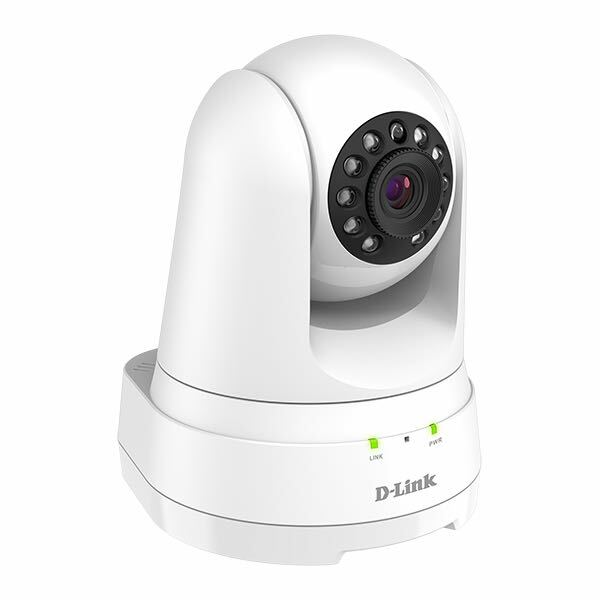 Through the mydlink app, users can also view live footage from all the cameras either one by one or simultaneously and also access video recordings. There is also smart automation functionality so users can create different scenarios for different cameras as well as setting schedules. 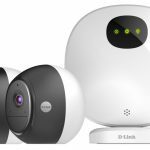 “These two new Full HD Wi-Fi cameras as well as the new and enhanced mydlink app show our commitment to ongoing advancement of our products and services, in terms of both functionality and ease of use,” says D-Link ANZ MD Graham Reardon. 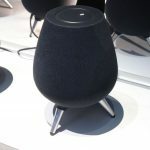 “Not only are there now affordable Cloud Recording options to support these cameras and ensure a more seamless Connected Home experience, but the customisation settings raise the bar to another level. 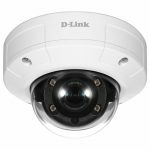 The DCS 8300LH has full high definition resolution with a 137-degree field of view along with 5m night vision, two-way audio, sound and motion detection plus cloud and local recording on a microSD card. 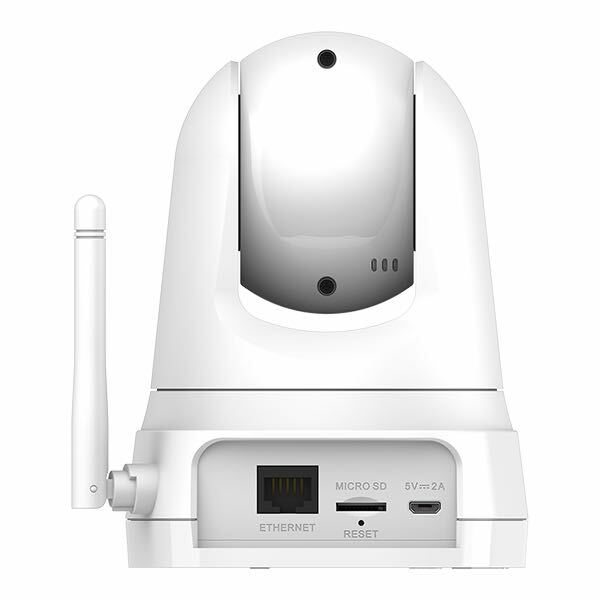 This camera has full high definition 1080p resolution, two-way audio, sound and motion detection, 5m night vision and cloud and local recording on a microSD card. 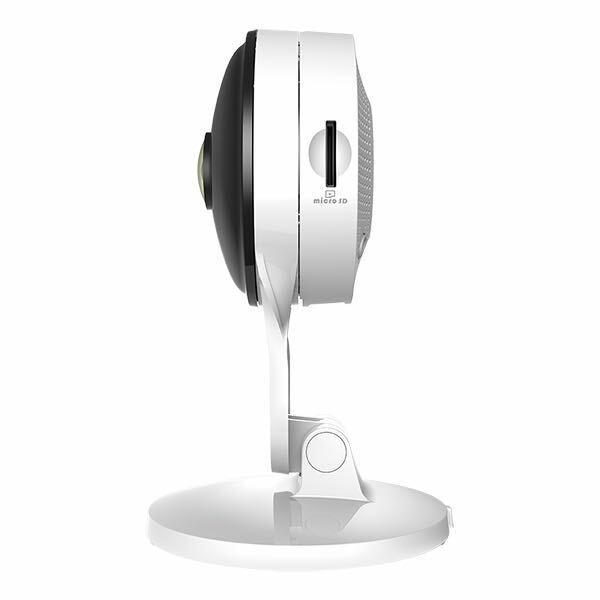 The pan and tilt functionality allows the camera to be panned through 340-degrees and tilted through 110-degrees. Both cameras also support Google Assistant and Amazon Alexa so you can check in on your cameras just by using your voice. And with IFTTT you can create scenarios when the cameras detect motion. The mydlink cloud recording are available in free and paid subscription models. For free, you can access the last 24-hours of recordings on up to three cameras. There are also Basic, Premium, Pro subscription models that retain cloud recordings for seven, 14 and 30 days respectively. 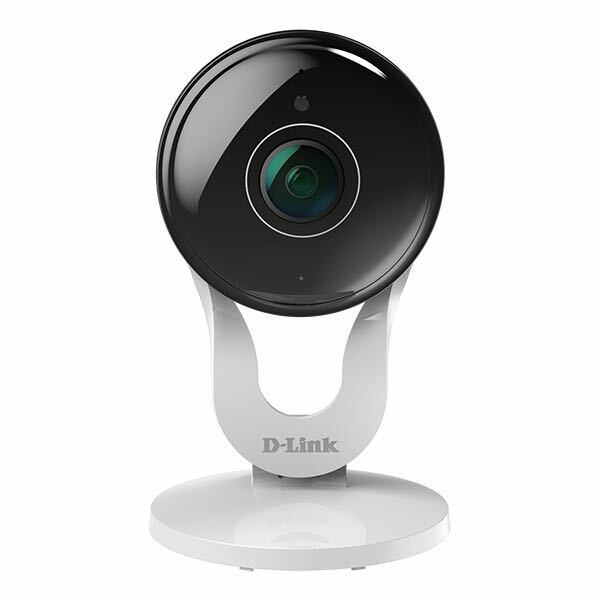 For new D-Link Wi-Fi cameras are available now from www.dlink.com.au,www.dlink.co.nz and other major retailers and resellers across Australia and New Zealand.